the city of start ups, great changes and opportunities. Berlin is ambition - it's always becoming, never being. The city emerged with time and transformed into a hub of entrepreneurs and innovative thinking, where art meets entrepreneurial technology. This is why we chose it as a location for the first EYES global event this year - the focus of the event will be on current topics related to technology and innovation. For four days, you will participate in an event program with speakers, structured member interactions and enough opportunities to connect with your fellow members during an informal chat. 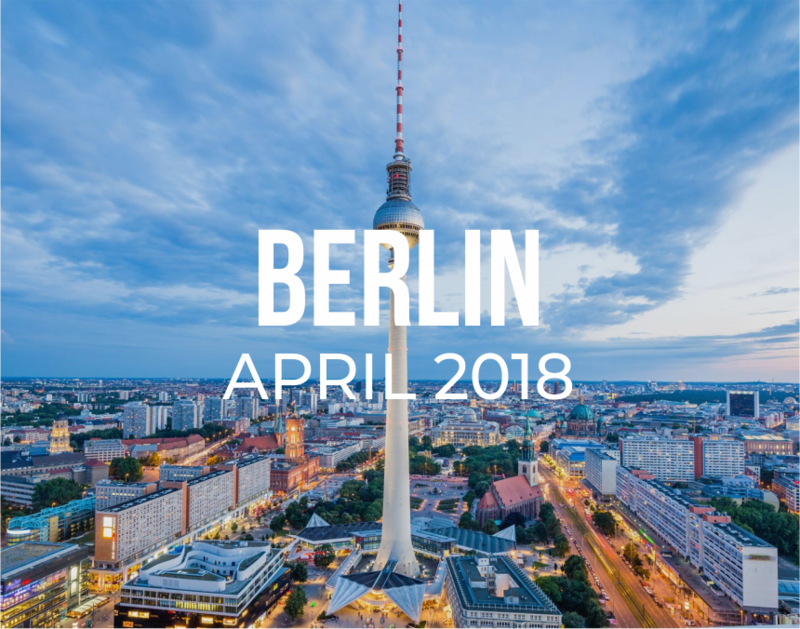 We are taking you to Europe's coolest city - join the EYES Berlin event to get a burst of entrepreneurial energy and inspiration in an environment of trust and friendship.